Results for Model # 2789. This motor can only be ordered online. See the shopping cart below. Enter UPS account # and zip code below. 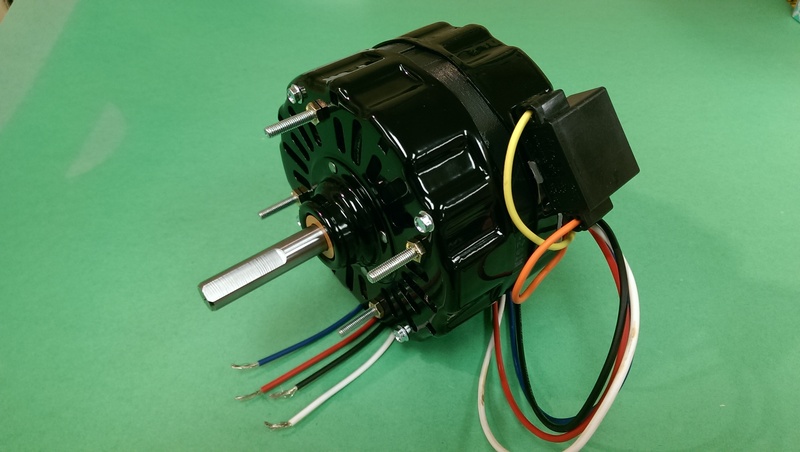 This motor can be purchased for $125.00 plus $15.00 for shipping in the Continental U.S. Shipping to Canada is $40.00. Wisconsin residents, 5.5% Wisconsin sales tax will be added at the time of checkout. This motor is IN STOCK and will be shipped from Wisconsin. Orders received after 1 pm Central Time will be shipped the next business day. The replacement motor is identical to the current production motor. The “S” suffix designates the shipping box. Wholesalers, if you need a formal quote for this motor, please print this page as your quote. If you need further assistance, please send a detailed e-mail to customer_service@mcmillanelectric.com.